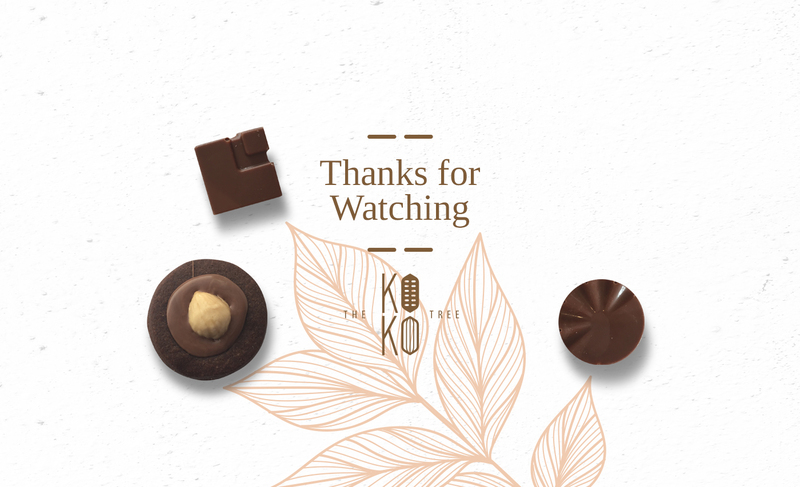 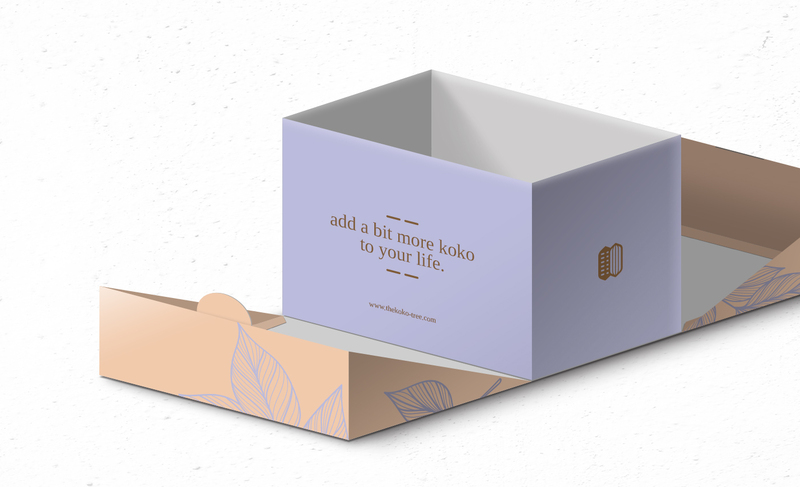 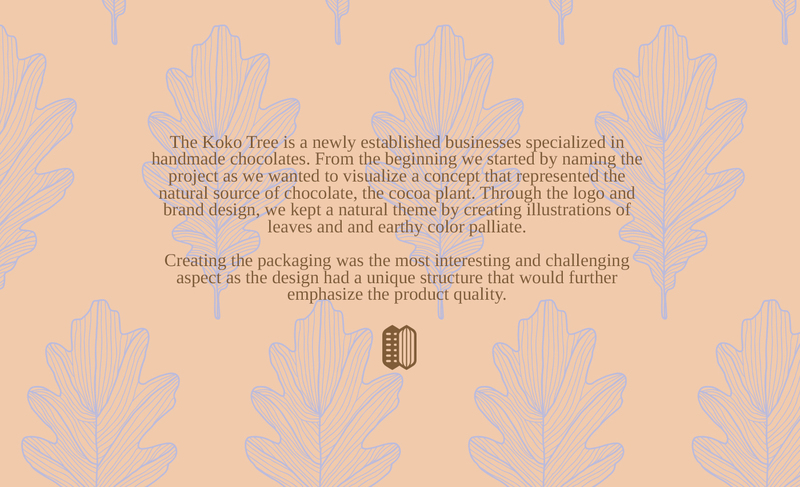 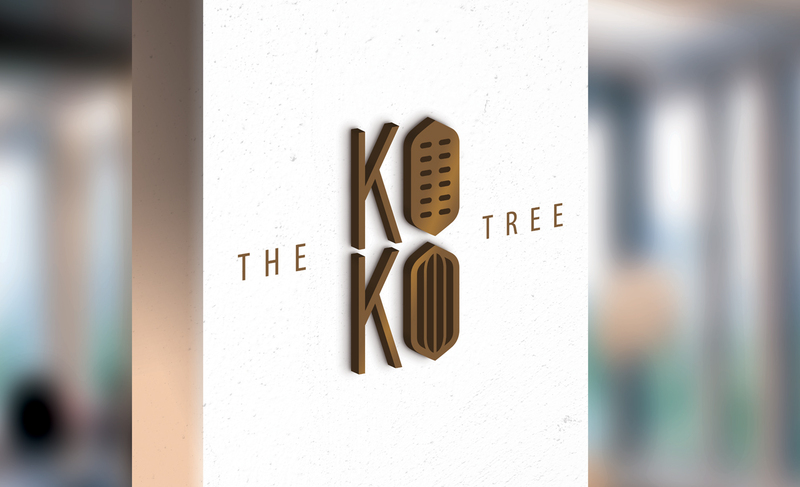 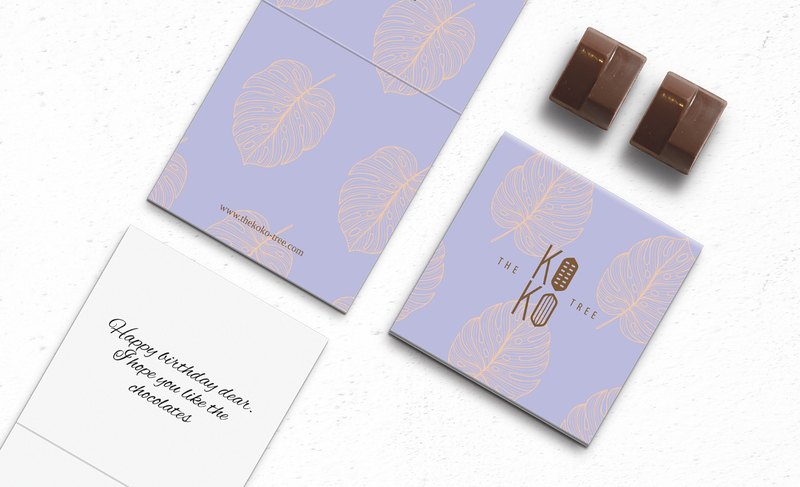 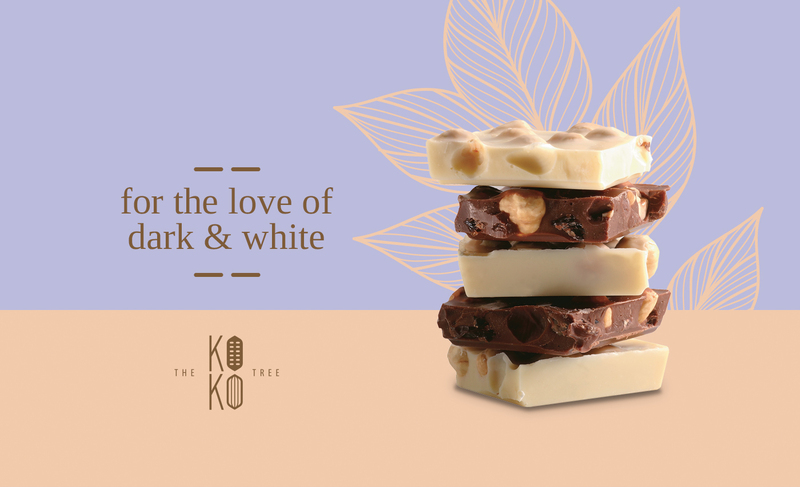 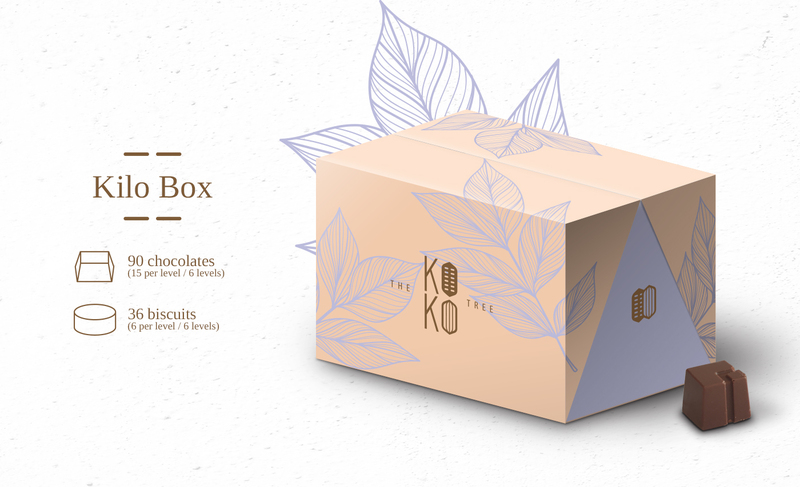 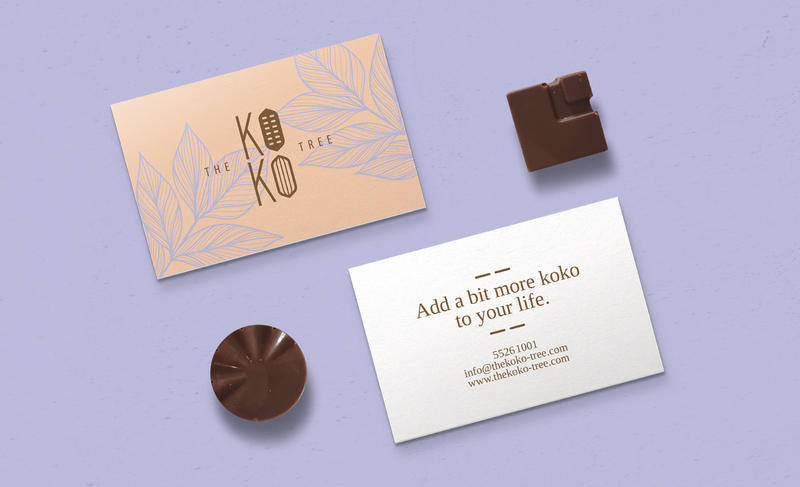 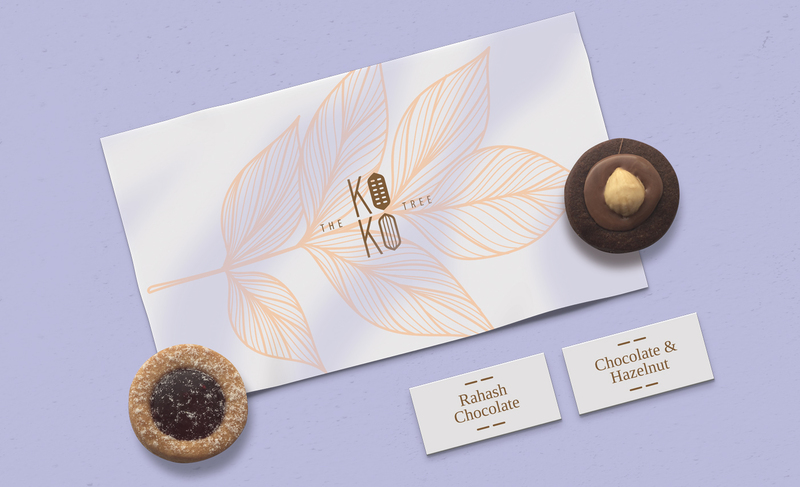 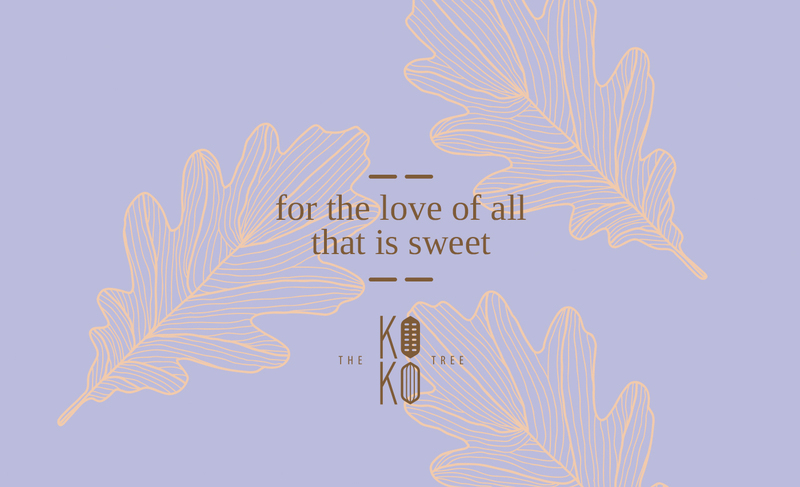 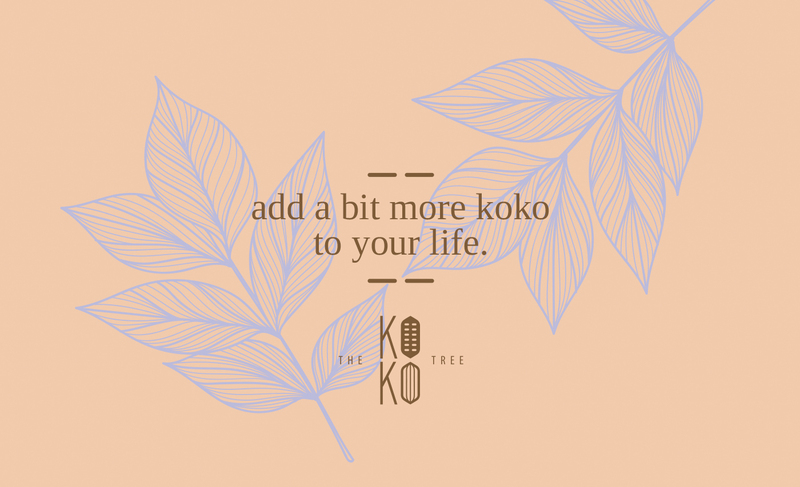 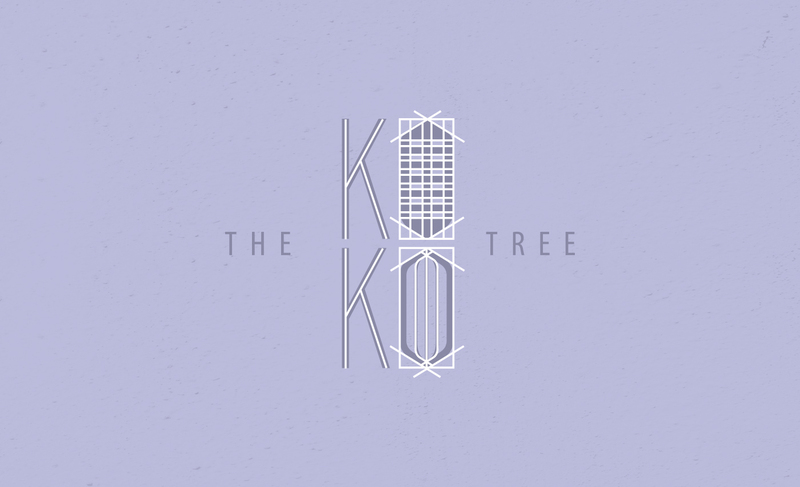 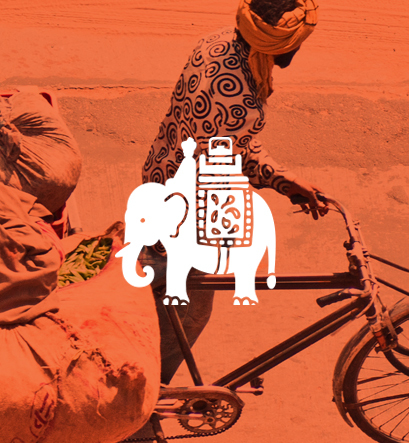 The Koko Tree is a newly established businesses specialized in handmade chocolates. 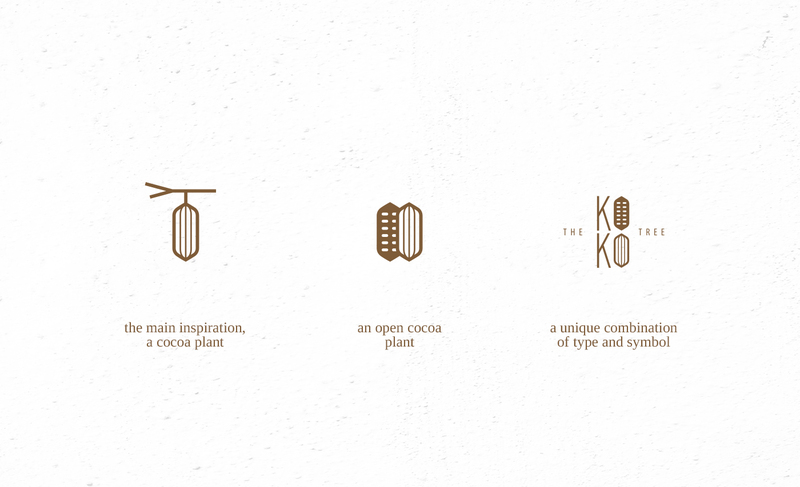 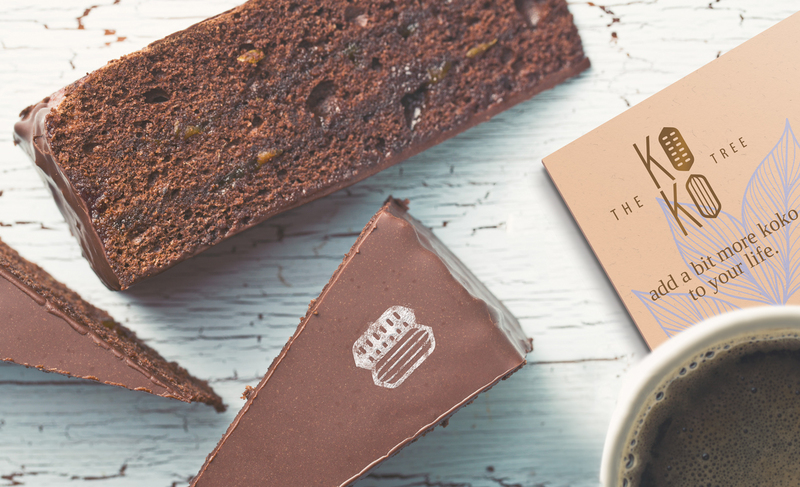 From the beginning we started by naming the project as we wanted to visualize a concept that represented the natural source of chocolate, the cocoa plant. 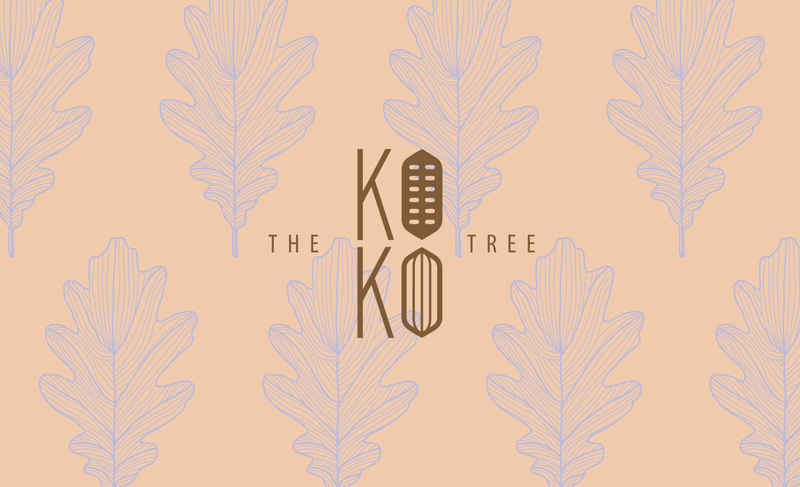 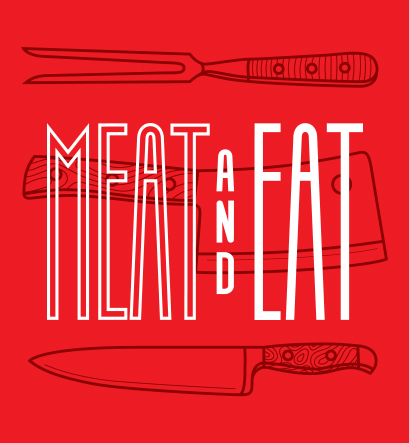 Through the logo and brand design, we kept a natural theme by creating illustrations of leaves and and earthy color palliate. 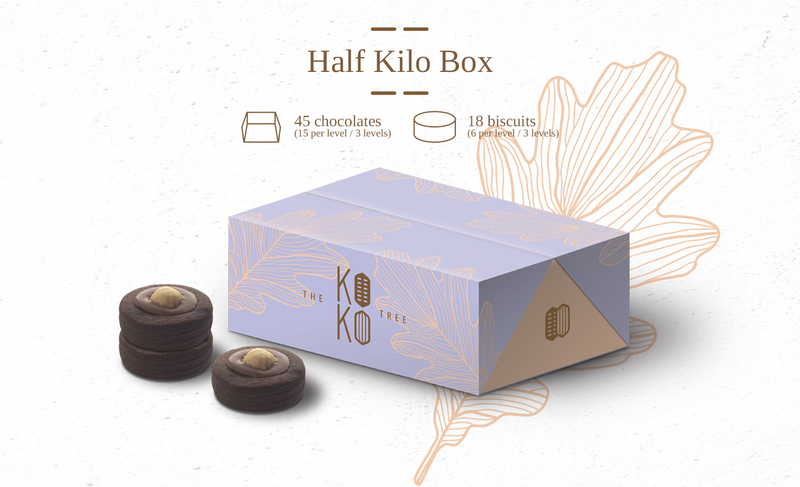 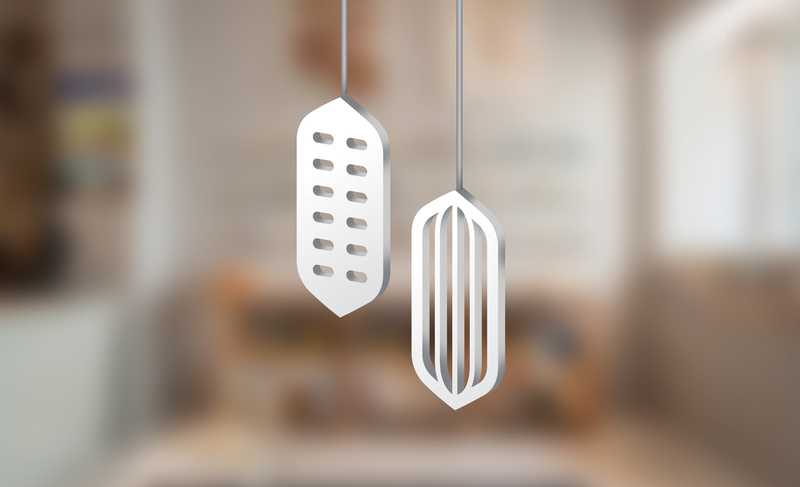 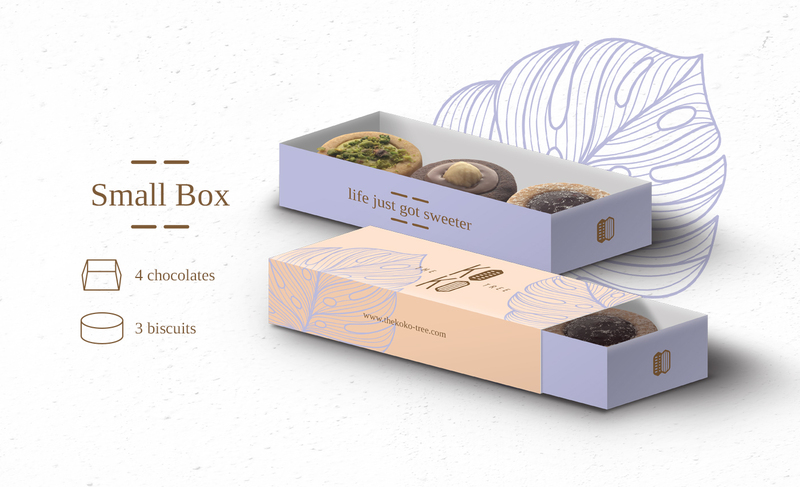 Creating the packaging was the most interesting and challenging aspect as the design had a unique structure that would further emphasize the product quality.